This character house has been renovated. 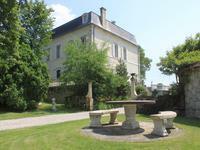 It is situated on a cobbled pedestrian only street, . 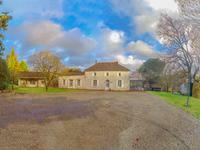 . .
Hidden away on the side roads near beautiful Pujols, this stone 19th century country house . . .
On a calm street, in a quiet neighborhood of the village, without any noise, an individual . 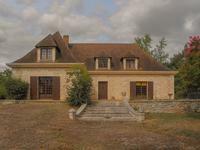 . .
Beautiful, characteristic property on the outskirts of Villeneuve with plenty of outside space and swimming pool. 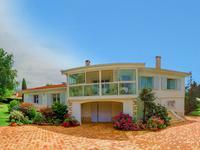 This large villa has 4 bedrooms and plenty of space to renovate a further 6 more! It has . . . 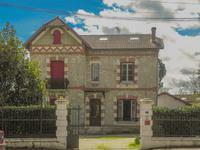 This charming property is currently set up as two large apartments. Once a bar and . . . 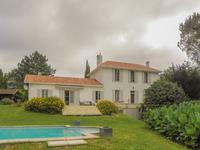 Contemporary and spacious semi-urban property on a quiet one-way lane of Villeneuve-sur-Lot. . . .
Well-restored home in excellent condition near to Lédat with 4 bedrooms + swimming pool. This home is bright and welcoming, with no blemishes inside nor nuisances from outside. . . . Ancient rectory of a church transformed into a fascinating stone home. 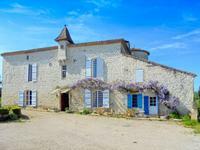 17th century stone house with four large bedrooms. Formerly the rectory of a medieval church . 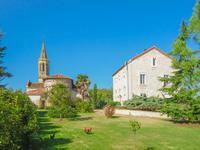 . .
A peaceful haven in the town centre: two bedrooms, a garden with swimming pool and outbuildings. 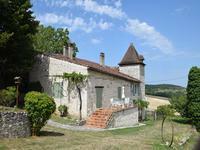 In a calm area with all the services available in Lot-et-Garonne's thirdmost town, this is an . . .